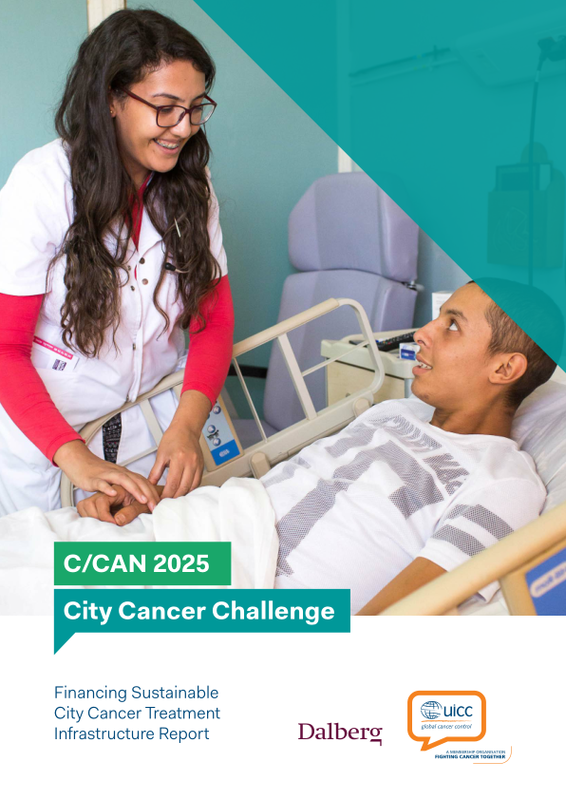 C/Can 2025: City Cancer Challenge is a multi-sectoral initiative supporting cities to take the lead in the design, planning and implementation of cancer treatment solutions. 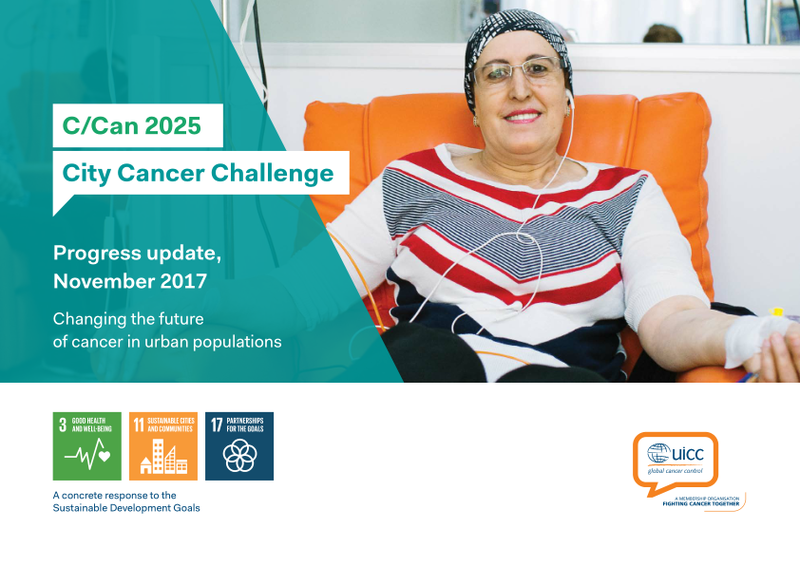 Because this is the first time such an international coalition of multisectoral organisations has been established to work with cities on improving cancer treatment and care, in the first phase of the Challenge, we wish to learn how to best work with cities, particularly those in low- and middle-income countries (LMICs) where the need is greatest. To this end, activities are already underway with a small group of ‘Key Learning Cities’, including Asunción, Cali, Kumasi and Yangon. These cities were selected based upon a rigorous set of criteria including the potential to provide insights on how the international community, local civil society and the public sector can best work together to implement the shared ambition of the city and C/Can 2025. Republic of Paraguay’s capital city, Asunción, is the most populated in the country with 2.1 million inhabitants living in the metropolitan area, also known as Greater Asuncóin. Asunción is Paraguay’s industrial and cultural centre, and accounts for more than 30% of the national population. Asunción began the C/Can 2025 process in May 2017 and thanks to effective collaboration at the city level, has advanced significantly in just a few months. 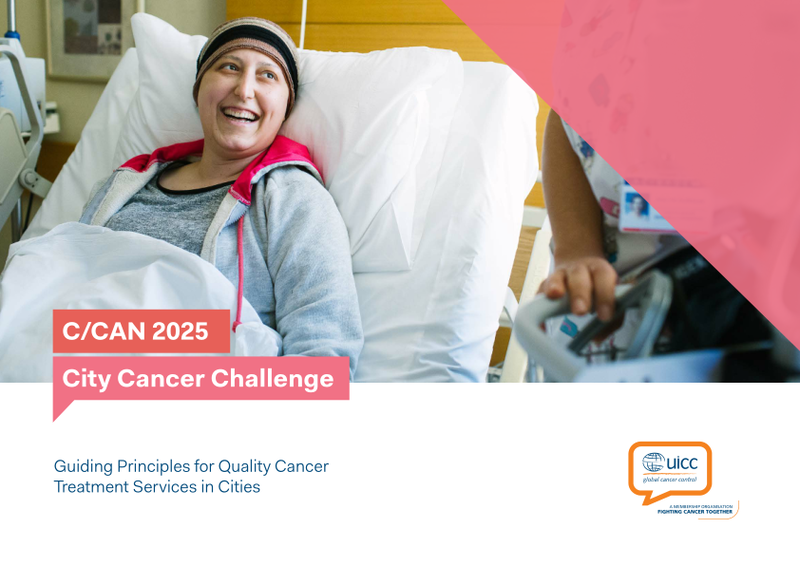 A City Executive Committee and multi-disciplinary Technical Committee are in place, and have already provided oversight to a comprehensive assessment of cancer care gaps based on input from over 200 stakeholders. A set of priorities has been identified and agreed, and is feeding into the development of a draft implementation plan for the city. Santiago de Cali is the capital of the Valle del Cauca department, and is one of the main economic, cultural, and industrial centres in the country. Cali is the most populous city in southwest Colombia with 2.4 million inhabitants. The city also acts as a centre of reference in the region for patients requiring highly complex healthcare, and therefore serves a wider population of approximately nine million. Cali was the first city to begin the C/Can 2025 process in March 2017 and has since made significant progress. A comprehensive needs assessment has been finalised, based on input from 186 stakeholders. 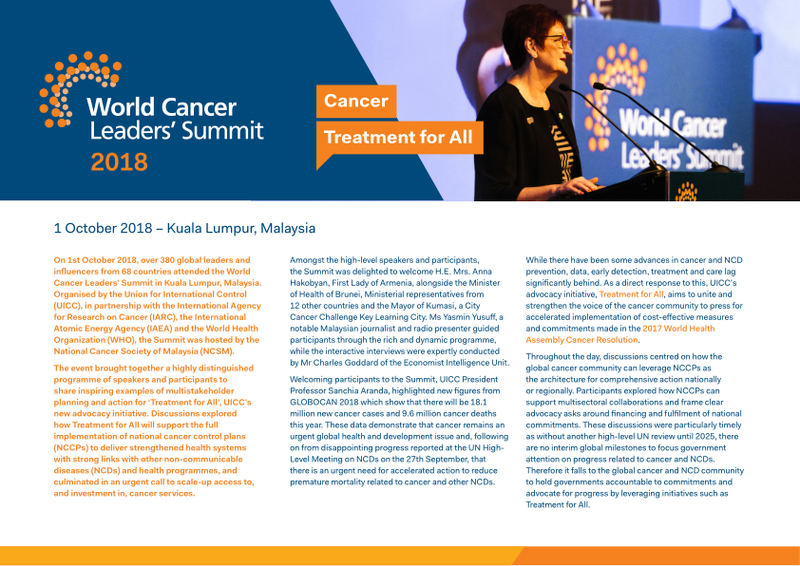 Priorities requiring high and low resource investment, that can address the most critical gaps in cancer care have been defined and agreed. Based on these priorities, a draft implemetation plan for the city is currently under devleopment. Ghana’s second city, Kumasi is the capital the Ashanti Region and a bustling regional hub with more than 2 million inhabitants. A cultural and historic centre for Ghana, Kumasi is home to the famous Kejetia Market and the Royal Seat of the Ashanti Kingdom. Kumasi has been selected as the fourth Key Learning City and the first in Africa. 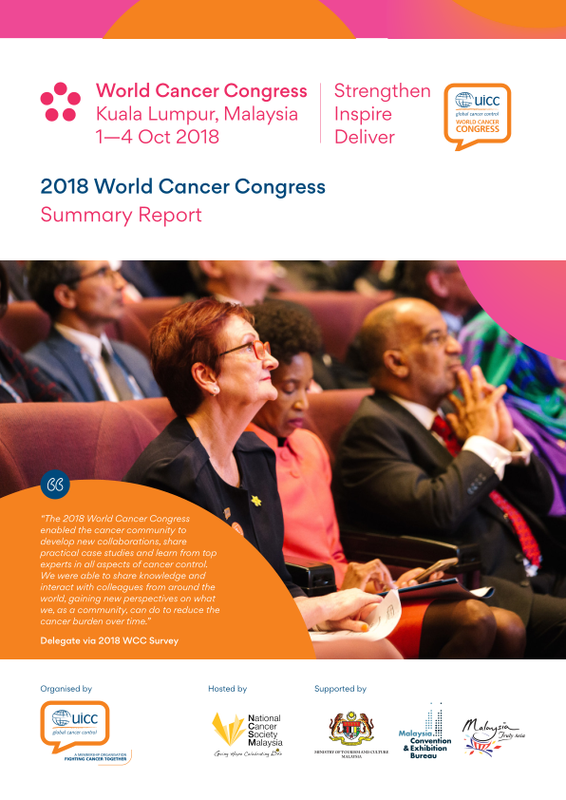 In preparation for the C/Can 2025 process to begin in January 2018, a stakeholder mapping of all cancer actors in Kumasi and Ghana as a whole has been conducted, and a memorandum of understanding with the Ghana Ministry of Health, Ashanti Regional Government, and Kumasi Metropolitan Assembly was officially signed at the 2017 World Cancer Leaders' Summit on 14 November in Mexico City. 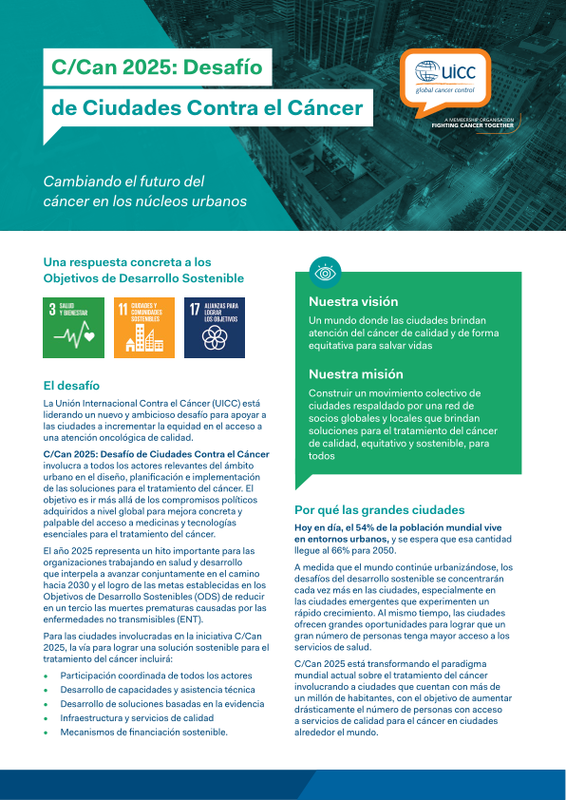 A delegation from Kumasi participated in the C/Can 2025 Technical Forum in Mexico City on the sidelines of the 2017 World Cancer Leaders’ Summit, to connect with and learn from other Key Learning Cities. Yangon is Myanmar’s largest city and main commercial hub, and is central to the wider Yangon region (an administrative region of Myanmar). Yangon is expected to experience significant urban growth over the coming years from over five million inhabitants currently to ten million by 2040. Yangon began the C/Can 2025 process in July 2017 with the first meeting of the City Executive Committee. Thanks to the strong support of H.E. Dr Myint Htwe, Union Minister in the Ministry of Health and Sports, and the leadership of H.E U Naing Ngan Lin, the Patron of the Executive Committee, work has advanced significantly in just a few months. The process has also been greatly facilitated by applying the lessons-learned in Cali and Asunción. A comprehensive stakeholder mapping has been completed, with the identification of 19 public and private cancer care providers across the city that are currently contributing to the needs assessment process.